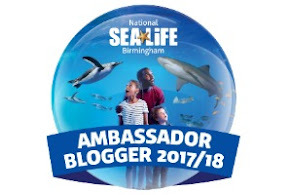 I recently said that although I have lived in Birmingham for 12 years now, I still don't know the Midlands all that well and have many places left to discover. So, when we were invited to go along to a special screening of the new Thomas the Tank Engine film, Tales of the Brave, held at Thomas Land, we very excitedly said yes! 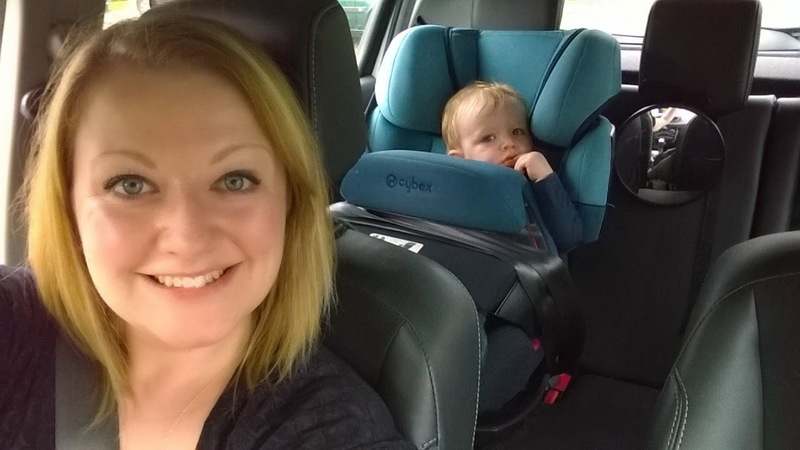 We set off early with a lunchbox filled with snacks (you need to be prepared for anything on a day out with a toddler and as Ethan had never been in a cinema before, I wanted to make sure I had plenty of things to hand to keep him occupied). 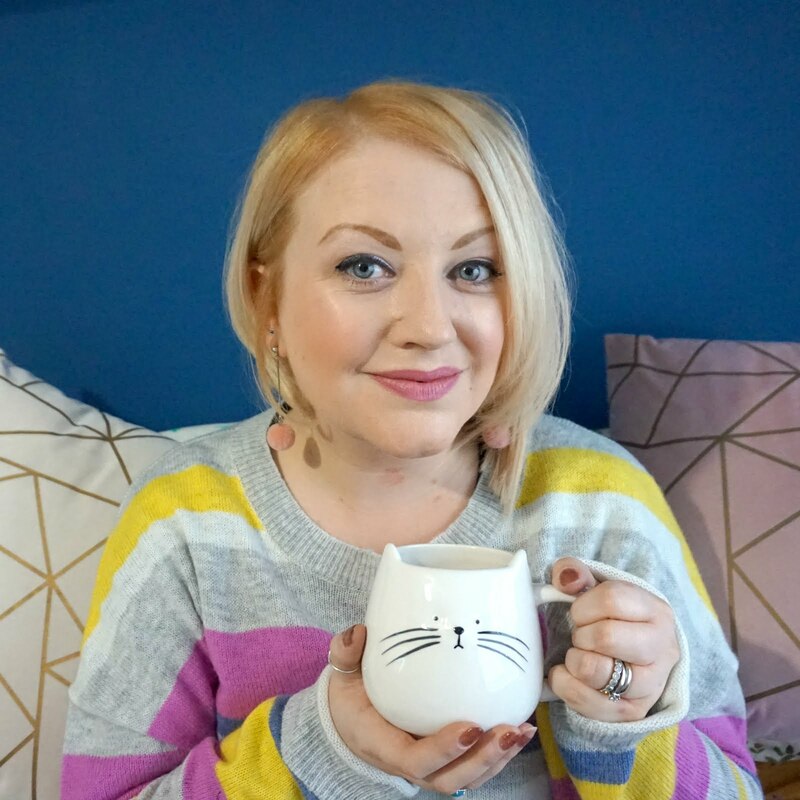 We went straight to the cinema and got chatting to a few other mummy bloggers. It was really nice to meet some new people and others who I have spoken to online but never met, and Ethan enjoyed the popcorn and playing with the Thomas the Tank Engine toys that were on display whilst we waited to go into the cinema. The film was introduced by the Fat Controller himself and then the lights dimmed and Tales of the Brave began. 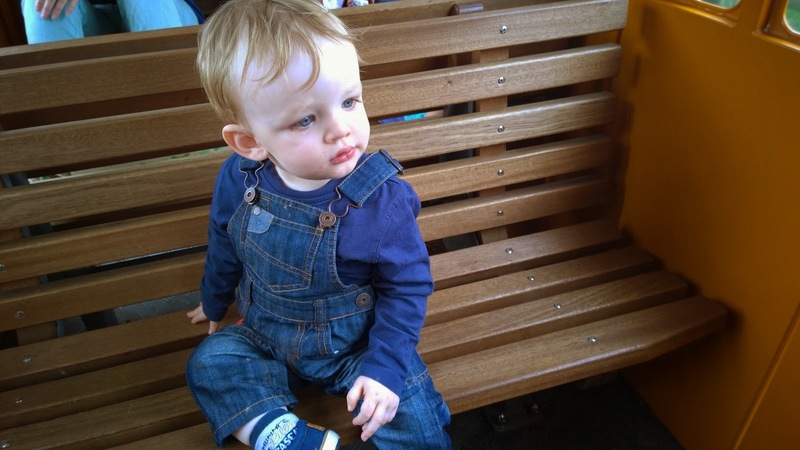 Ethan immediately recognised the trains and seemed fascinated by the big screen. The story sees Thomas spotting some strange footprints on his travels, leading him to wonder if there was a monster on the loose. Percy becomes very scared at this thought but learns from a new friend, Gater, that it's ok to be scared and that being brave is how you act even when you are afraid. The story is an hour or so long, so much longer than the usual episodes, but it still held Ethan's attention for the most part and all the other children seemed to enjoy it too. It was a simple but fun tale with all the usual characters and a couple of new ones too and it has a good message to convey. 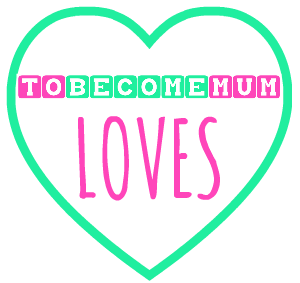 Even though Ethan missed the ending as he fell asleep, I'm sure it's something he will enjoy watching again and again (lucky Mummy and Daddy!) as he really does love the choo choos at the moment. 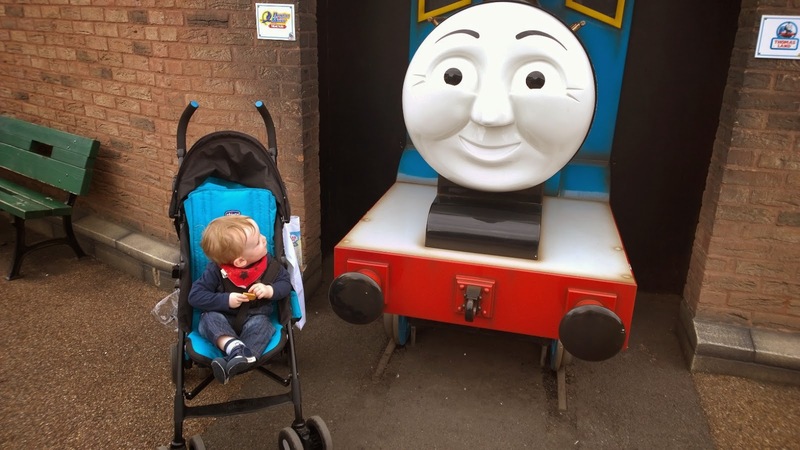 We were very fortunate to receive a copy of the DVD to take home, along with a few other treats, so Ethan's love of Thomas is sure to only grow. After the screening, Ethan was still fast asleep so I had a look around a couple of the gift shops, grabbed a coffee and enjoyed the warm weather by the side of the lake. Eventually he stirred from his slumber so we headed for some lunch before boarding the Thomas train. There's a few different places to eat at Drayton Manor, with the usual offering of burgers, hot dogs, sandwiches and also pizza, pasta and fish and chips, but what I liked about the park was how many benches and general seating areas there were in case you had brought your own food with you. It was nice to see that this wasn't discouraged and I think for little ones, it's best to take your own food along and have a picnic, but there's enough choice for adults if you want to buy something to eat. I was really excited to take Ethan on the Thomas train. He got very excited when he spotted Thomas and sat on my lap and then on the bench during the ride, pointing at the animals we passed and waving at people in the park. We then spent a couple of hours exploring Thomas Land. Ethan was so excited every time he spotted a different train and we enjoyed the Winston sky train ride in particular. We even featured in our own video and had our picture taken, and now have a photo and DVD as a memento of our day out. 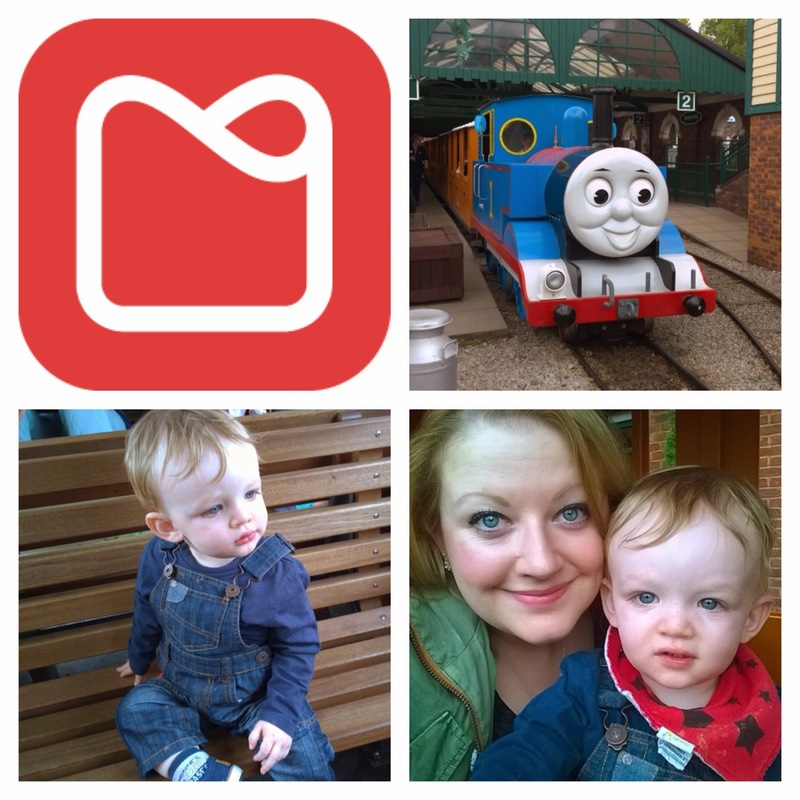 A visit to the zoo, the dinosaur park, the farm and another trip on the Thomas train rounded off our visit nicely. 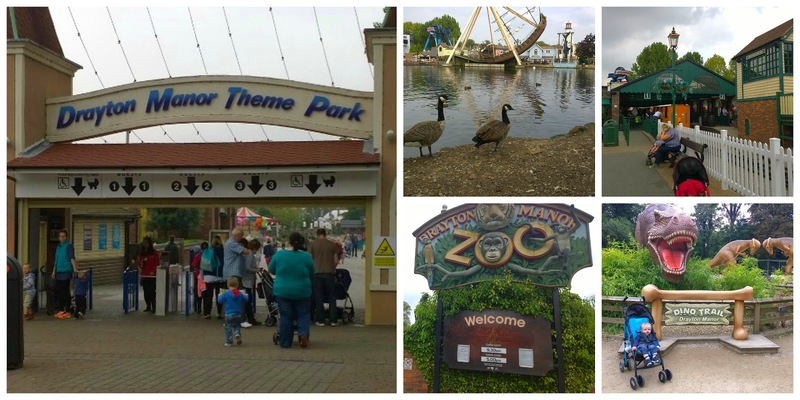 By the time we left, we had spent six hours at Drayton Manor - considering it was just the two of us, I couldn't believe how much we had done and how long we had been at the park. It was such a lovely day and little man was soon asleep in the car, dreaming of choo choos no doubt. 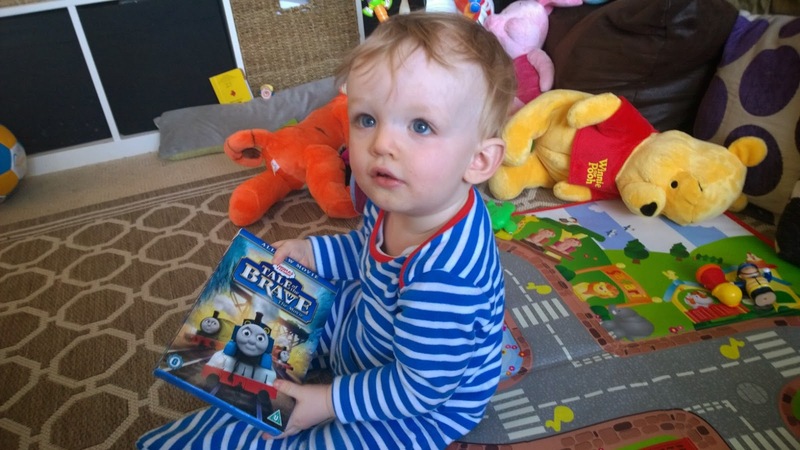 If you have a Thomas fan in your house, they're sure to love Tales of the Brave, out on DVD now. And if you haven't taken them to Thomas Land, I'd highly recommend a visit as there's lots to offer whether you're a trainspotter or not. 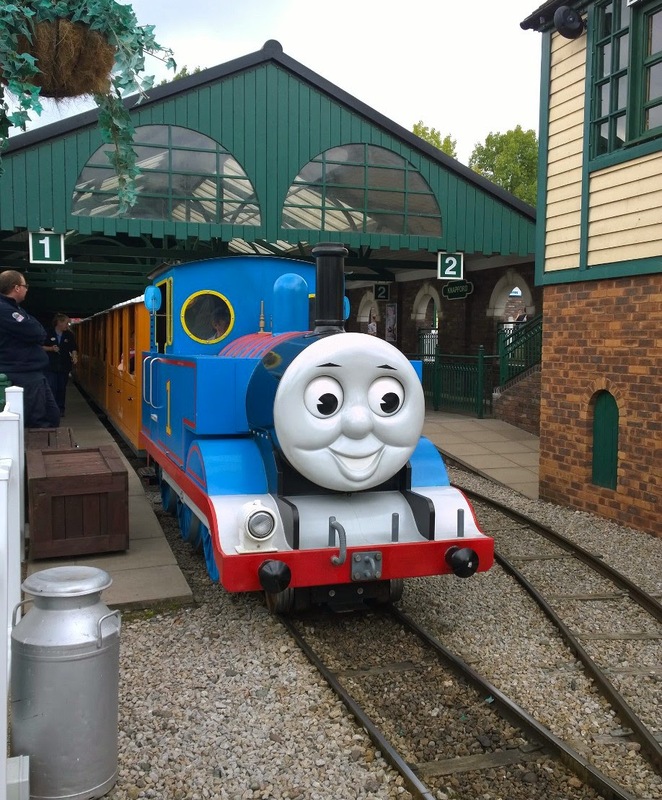 Thank you again to Drayton Manor for inviting us to experience Thomas Land and the new film Tales of the Brave. All opinions, and fond memories made, are our own as always. Sounds like you both had an amazing day. My Ethan is just starting to get into Thomas!